Mecca : Saudi Arabia will be the privileged destination to have world’s largest hotel with 10,000 rooms at a whopping USD 3.5 billion in the holiest city of Mecca. 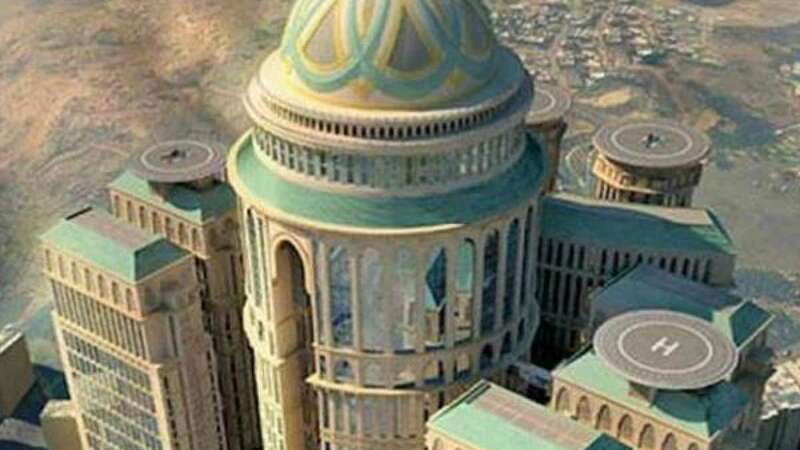 Designed by Dar Al Handasah group, the project has a total built area of 1.4 million square meter and will be set in the Manafia area in Mecca’s central zone, DesignMENA reported. It will also house a bus station, shopping mall, food courts, conference centre and a lavishly appointed ballroom atop a 10-story podium.